Half of all B2B leads are not ready to speak with a salesperson after their first conversion. They need to be managed and nurtured in a way that pushes them down the sales funnel. Lead management software is a critical step to qualifying your leads, nurturing them to further conversions, and connecting them with a salesperson when the time is right. 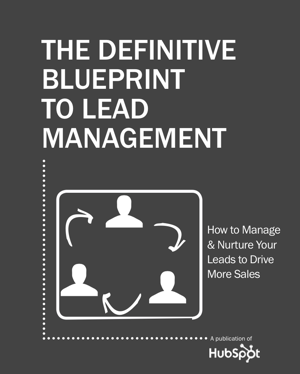 This ebook examines the process and key features that you should consider when jumping into lead management, and lays out the groundwork for setting up and configuring each of the necessary steps. To access the eBook, just fill out the form to the right and get your free copy!